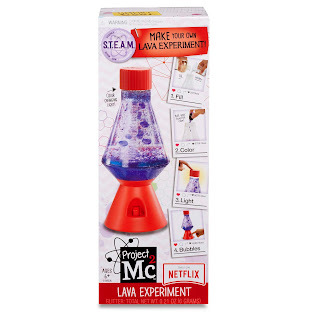 Walmart has the Project Mc2 Lava Experiment on sale for $11.68, down from $29.99. 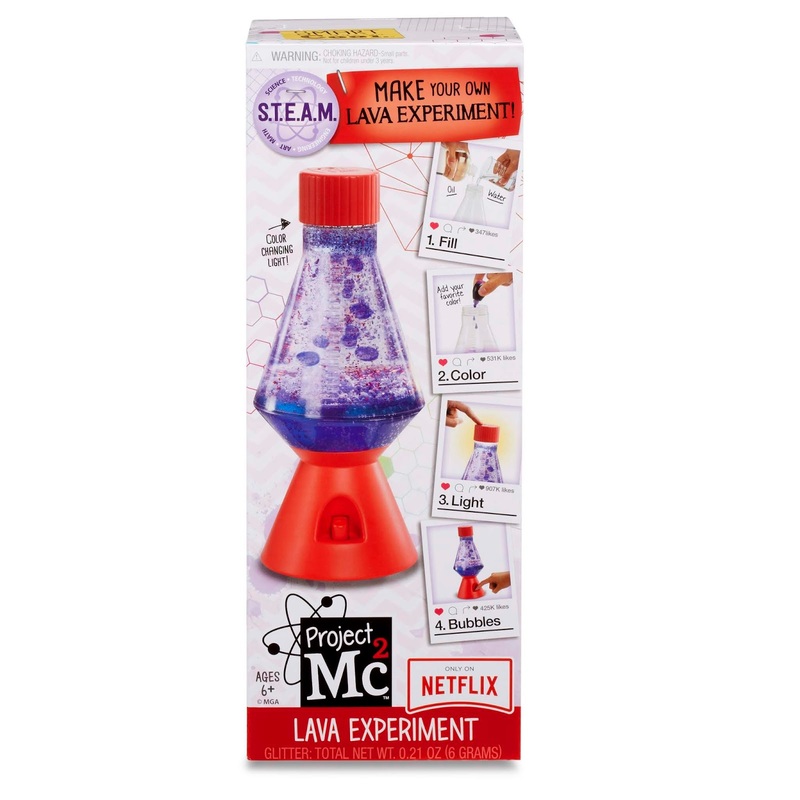 Make your own lava lamp using household items again and again. About the experiment: Oil is less dense than water, so the two will never mix. When you add food coloring, it mixes with the water since they have the same density. Mix in as much glitter as you want to make your lamp really shine! 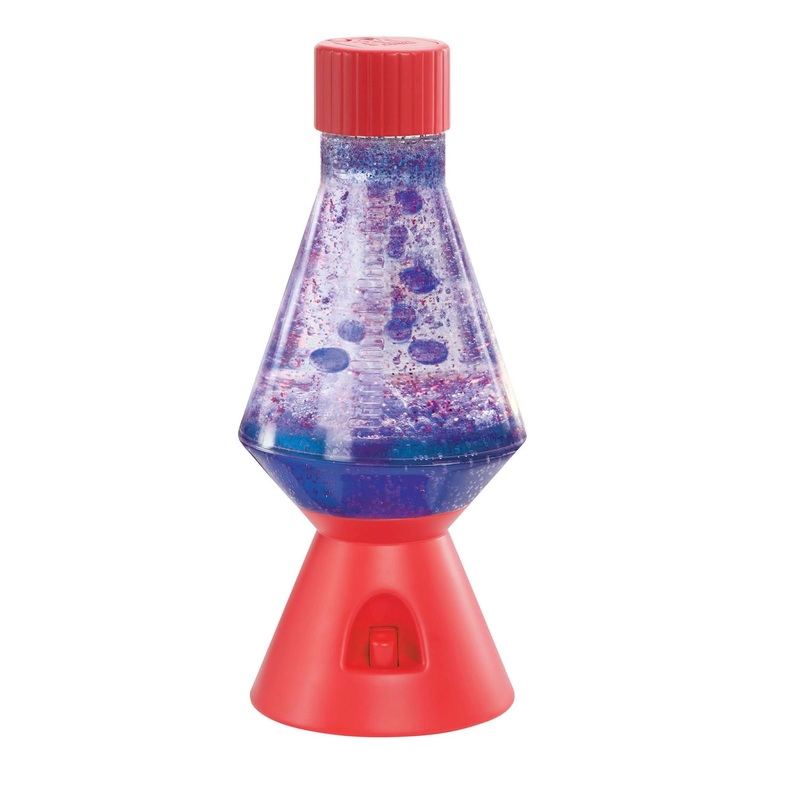 Add in an effervescent tablet and watch as the lamp swirls with colorful carbon dioxide bubbles. Pressing the button pumps air into the chamber which also creates a similar effect as it oxygenates the water. Experiment again and again with different oils and food coloring!